On now till I don’t know when – 24/7 – VISUAL ART – The yarn bombed trees in Greerton. Take the kids and scooters in the weekend or after school and stop for a fluffy and hot drink at le chat noir or pick some lollies from the En nglish sweet shop. 5.30pm (doors open) 7pm screening Wednesday 12 August – FILM- True Cost (The Future is on Sale). The True Cost Fashion Documentary. 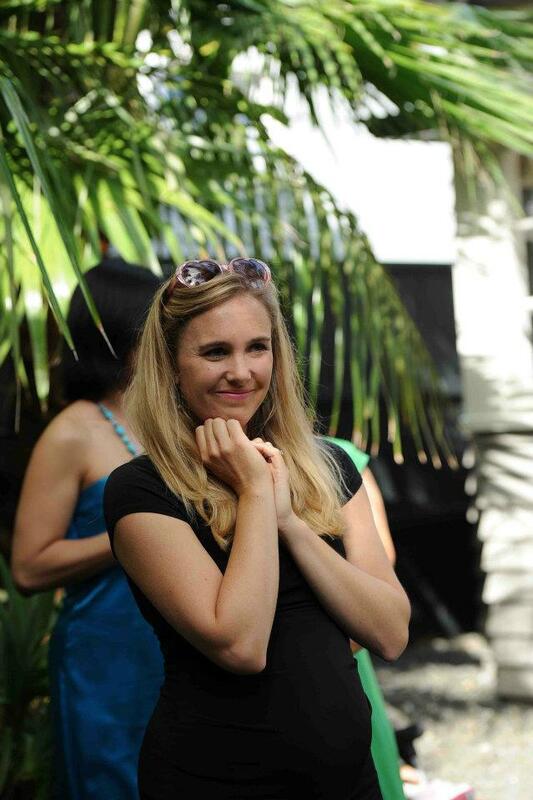 Raising money for the Cambodian Charitable Trust. Another hit event from Night Owl Cinema. 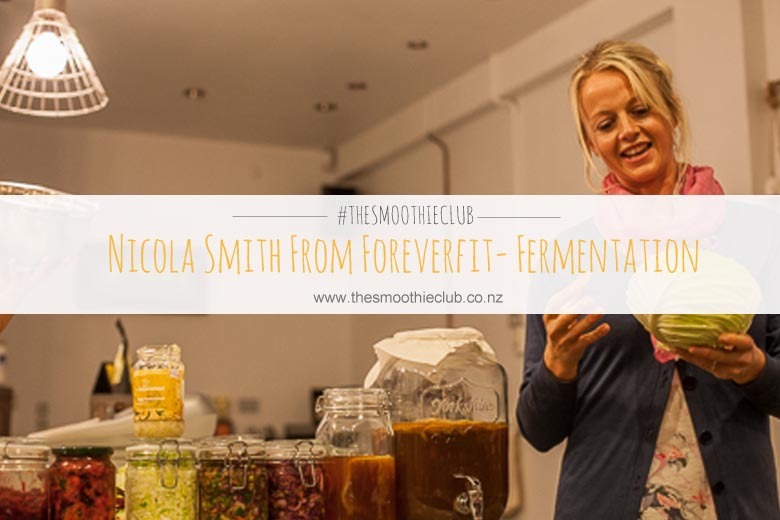 The first event sold out, so book to avoid missing out a second time. Where? 145 The Strand, Tauranga. $15. 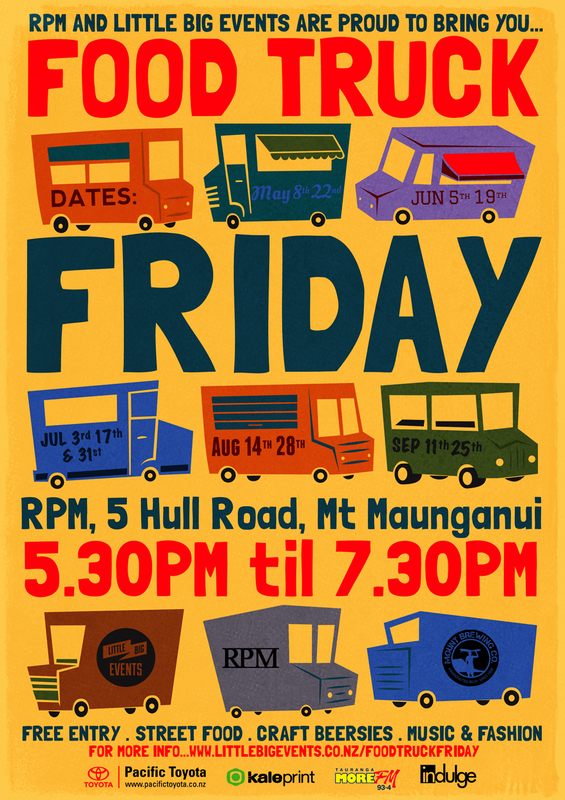 5.30pm-7.30pm Friday 14 August – FOOD – Food Truck Friday. I went last Friday for a squiz and liked what I saw. The blue moon made it all the more atmospheric – even though it’s pumped with festoon lit urban coolness atmos already. RPM carpark Hull Road Mt Maunganui. Thursday 20 August – 13 September – FILM – NZIFF (Film Festival) comes to Rialto Cinema Tauranga. Keep your eyes to the ground and your ears out for the programme. 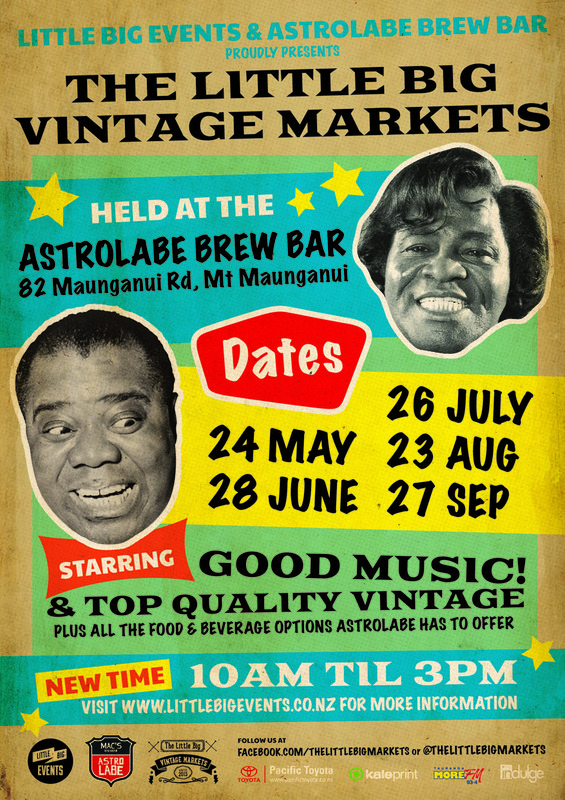 Saturday 23 August – MUSIC & VINTAGE MARKET – The Little Big Vintage Markets. Where? Astrolab Brew Bar. 5.30pm-7.30pm Friday 28 August – FOOD – Food Truck Friday. By the time it’s the 28 of August I would have gone four Fridays ago for a squiz and liked what I saw. The blue moon made it all the more atmospheric – even though it’s pumped with festoon lit urban coolness atmos already. Where?RPM carpark Hull Road Mt Maunganui. 7.15pm Sunday 30 August (full moon) – MOVEMENT – Ecstatic Dance. At this event you are encouraged to dance your inner dance, the dance that is not about performance but more about authenticity and listening to the body, allowing the dance to DANCE you!! Where? The Arty House, Te Puna, Tauranga.